This entry was posted in "low-functioning" autism, Ben Kuebrich, intelligence, intelligence testing, nonspeaking autism, nonverbal autism, Yoram Bonneh. Bookmark the permalink. I’m about to start some research in this area at CRAE UCL – I am looking for autistic consultants who have had experience of being minimally verbal in school. Consultations will be paid, can be credited or anonymous , and will inform research questions and interviews. I am a teacher by trade .My aim is that the research will directly impact on practice in schools. Consultations would be designed to meet the needs of consultants. 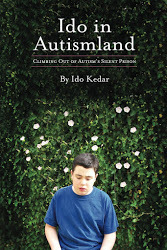 Hi Ido, just wanted to say that your book has changed my perspective on the condition dramatically and has given me a deep understand as a father of a 6 year old with non-verbal Autism. Thank you so much. I wish you much success with your child. Many thanks .. You do a beautiful job! My 8 year old son is little verbal and with his help I was able to understand the intelligent and wonderful person he is! I would love to be able to teach you by your learning style! 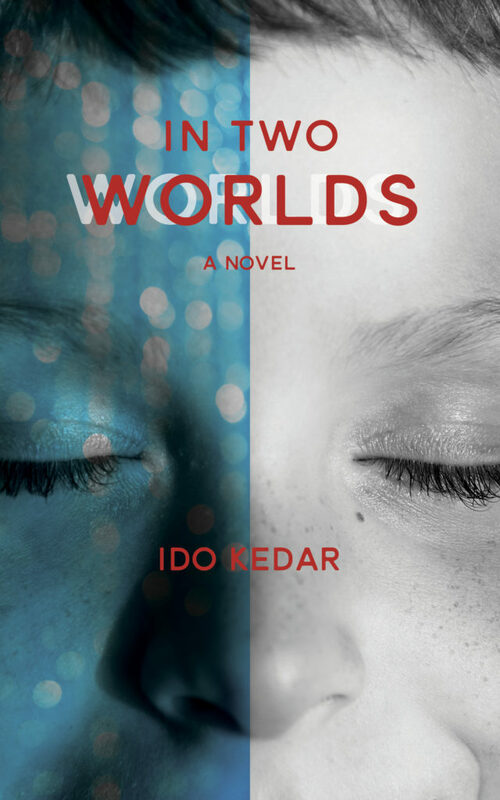 God bless you always Ido Kedar ! !